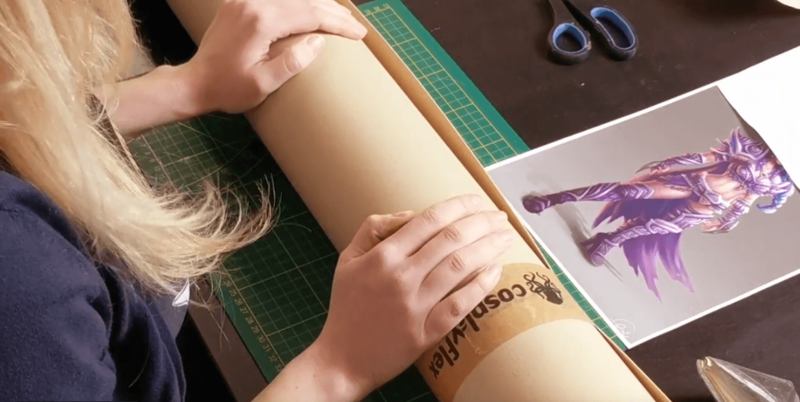 In cooperation with the RodenburgVerlag we produced a workshop video about how to create a bracer for my espeon gijinka Cosplay. We are using Cosplayflex beside some foam materials and tried to document almost every step. It should be quite helpful for starters.